More than £24 million - that's the staggering figure which NHS trusts in the Black Country and Staffordshire have lost in a year after patients fail to turn up for appointments. Huge sums have been revealed as it emerged over 200,000 outpatient appointments had either been missed or people had arrived too late to be seen by medics. Health bosses today urged patients to “do their bit” and not waste slots at a time when the NHS is “under incredible stress”. The average outpatient appointment costs the NHS £120, it is estimated. Wolverhampton: The Royal Wolverhampton NHS Trust lost more than £5 million in a year due to thousands of patients failing to turn up for appointments, figures show. 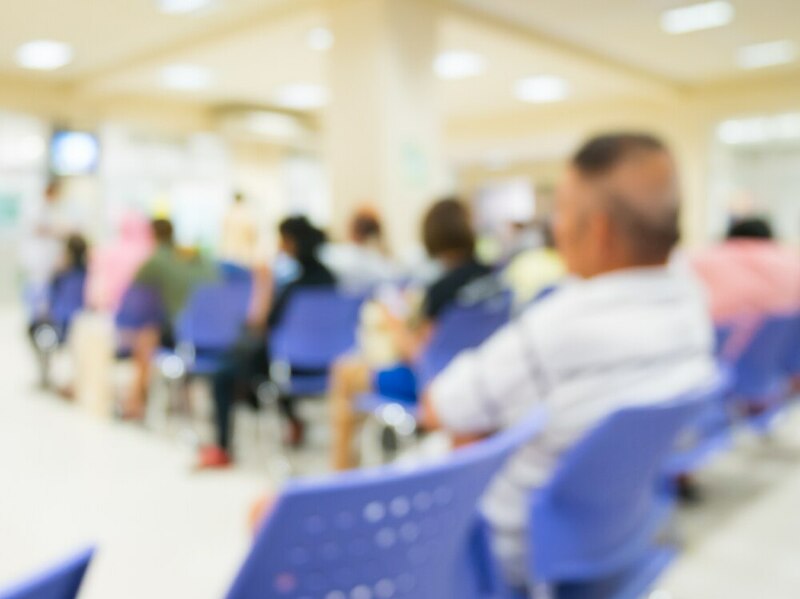 Data from NHS England shows that in the year to September 2018, 45,568 people either did not show up for an outpatient appointment at the trust, or arrived too late to be seen. Missed sessions cost trust around £5.47 million. 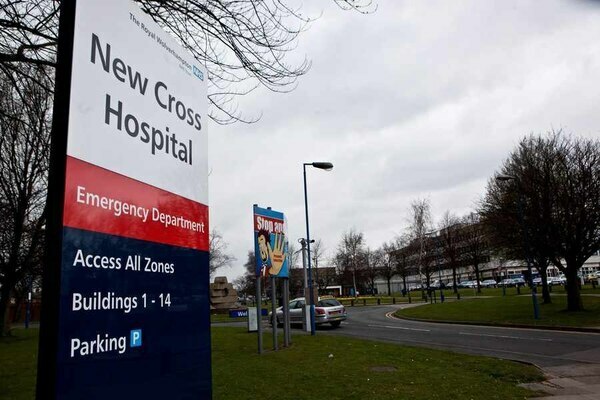 The Royal Wolverhampton NHS Trust, which runs New Cross Hospital, saw a ‘no show’ rate of eight per cent of its 572,485 outpatient appointments. The figures show that 17,794 people failed to make their first appointment – 10 per cent of first attendances – while a further 27,774 (seven per cent) did not appear for a subsequent meeting. Dudley: The Dudley Group NHS Foundation Trust lost more than £3.5 million in a year, figures show. Data over the same period states 30,772 people missed sessions. These cost the Dudley trust around £3.69 million. 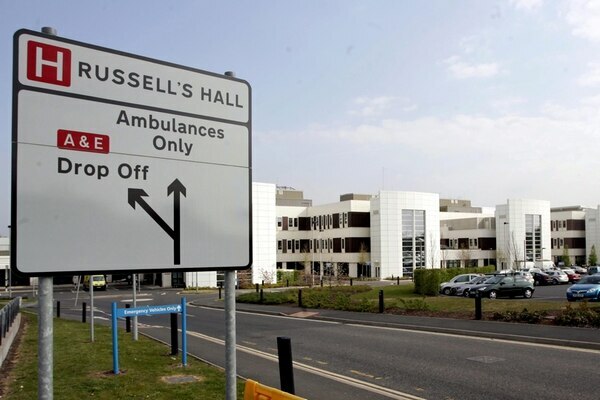 The trust, which runs Russells Hall Hospital, has a ‘no show’ rate of eight per cent of its 372,013 outpatient appointments. The figures show 12,567 people failed to make their first appointment – 10 per cent of first attendances – while a further of 18,205 (seven per cent) did not appear for a subsequent session. 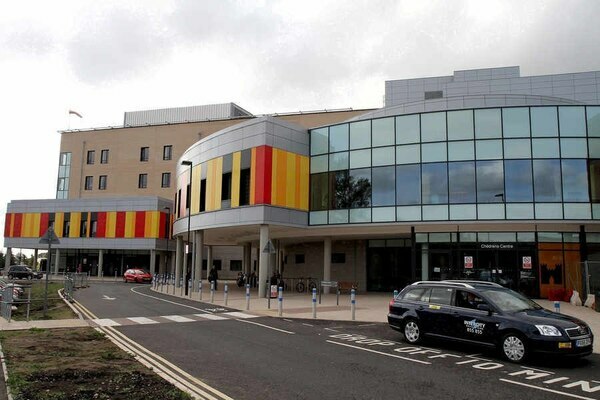 Staffordshire: It has emerged the trust which runs Stafford’s County Hospital lost more than £6 million in a year. NHS England data taken from the same period as above showed 50,000 people had missed their outpatient appointment at the University Hospitals of North Midlands NHS Trust. This cost UHNM around £6m. The trust, which also runs Royal Stoke University Hospital, has a ‘no show’ rate of nine per cent of its 542,197 outpatient appointments. The figures show that 20,818 people failed to make their first appointment – 10 per cent of first attendances – while a further of 29,182 (nine per cent) did not appear subsequently. Sandwell: The trust which runs Sandwell Hospital lost more than £7 million in a year. 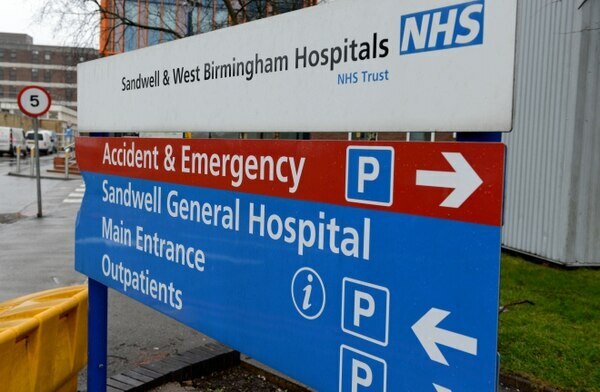 Figures show 58,719 people missed outpatient sessions at Sandwell and West Birmingham Hospitals NHS Trust. This left the trust facing a cost of around £7.05 million. It also runs City Hospital in Birmingham and Rowley Regis Hospital. The trust has a ‘no show’ rate of 11 per cent of its 526,250 outpatient appointments. The figures show 26,755 people failed to make their first appointment – 13 per cent of first attendances – while a further of 31,964 (10 per cent) did not appear for a subsequent meeting. Walsall: Walsall Healthcare NHS Trust lost more than £3 million in a year after 25,591 people either did not show up for an outpatient appointment at the trust, or arrived too late to be seen. This meant the missed sessions cost the Walsall trust around £3.07 million. 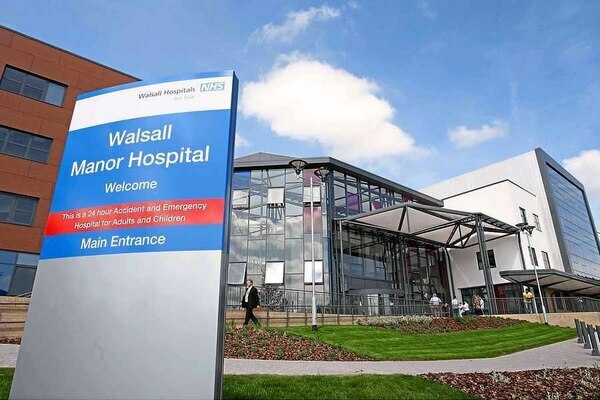 Walsall Healthcare NHS Trust, which runs Walsall Manor Hospital, saw a ‘no show’ rate of 13 per cent of its 198,918 outpatient appointments. The figures show that 9,502 people failed to make their first appointment – 14 per cent of first attendances – while a further 16,089 (12 per cent) did not appear for a subsequent meeting. What impact do missed appointments have? Dr Robert Harwood, chairman of the British Medical Association’s consultant committee, said: “It is important that no appointments are wasted at a time when the NHS is under incredible stress.